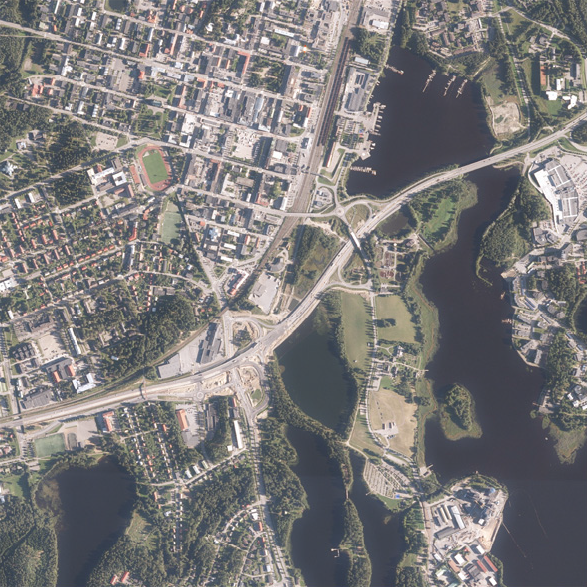 NLS-FI INSPIRE Geographical Names Theme Dataset is a dataset depicting the Named Places and Geographical Names covering the whole of Finland. It contains the following INSPIRE feature types: NamedPlace The elements are updated weekly. 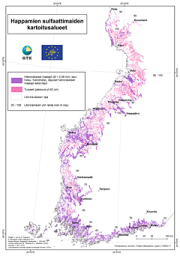 The dataset is based on the Geographic Names Register of the National Land Survey of Finland: http://www.paikkatietohakemisto.fi/geonetwork/srv/fin/catalog.search#/metadata/eec8a276-a406-4b0a-8896-741cd716ade6 The dataset is available via the NLS-FI INSPIRE Download Service (WFS) for Geographical Names Theme and it can be viewed via the NLS-FI INSPIRE View Service (WMS) for Geographical Names.